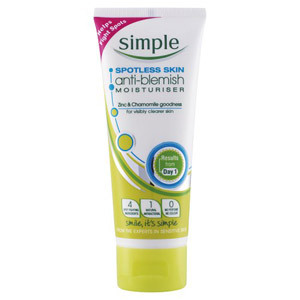 There is nothing worse than spots, particularly when you are out and about and want to look your best. Luckily there is an impressive array of products on the market to help combat them. One of the most popular brands on the market is Clearasil, which has been around since 1940. 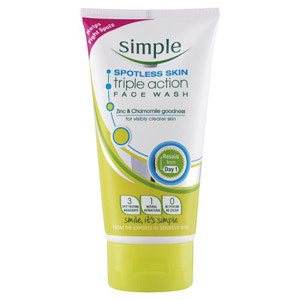 It was invented in the US by Ivan Combe and Kedzie Teller, and was the first product developed specifically to help the younger generation deal with acne. 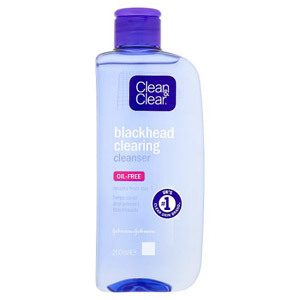 Today there are many well-known brands to choose from, with the likes of Neutrogena, Simple and Clean & Clear all promising clear skin and great results. The truth is that different products work for different people, so try the options and find out what works you. We stock a great range of scrubs, lotions, pads, creams and wipes to help you achieve the smooth, spot-free skin you always dreamed of.